Hunters harvested at least 107 deer in Carbon County, Montana, over the weekend to kick off a special hunt to gather data on chronic wasting disease, or CWD, in south central Montana. The deer brought to Montana Fish, Wildlife and Parks’ check station at Joliet during the first three days of the special season included 73 mule deer and 34 white-tailed deer. The season opened Friday, and will run through February 15, unless hunters fill a quota of 200 deer of each species before that date. The special hunt is designed to gather information on how wide-spread CWD is in deer in that region. Six deer harvested during the 2017 general big-game season tested positive for the disease. 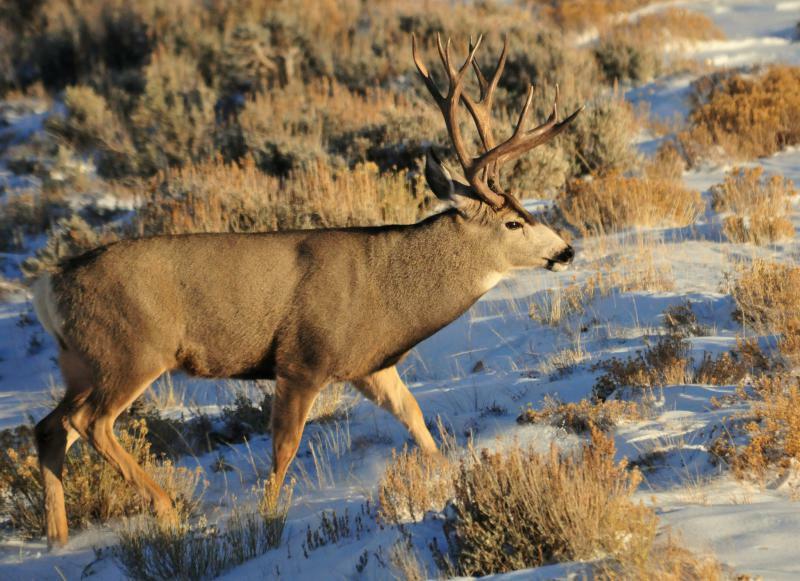 Hunters are required to submit their harvested deer to FWP within three days either at a check station at Joliet or at FWP’s Region 5 headquarters in Billings Heights. CWD is a progressive, fatal neurological disease that affects deer, elk and moose. It has been present for some years in states and Canadian providences north, east, and south of Montana. 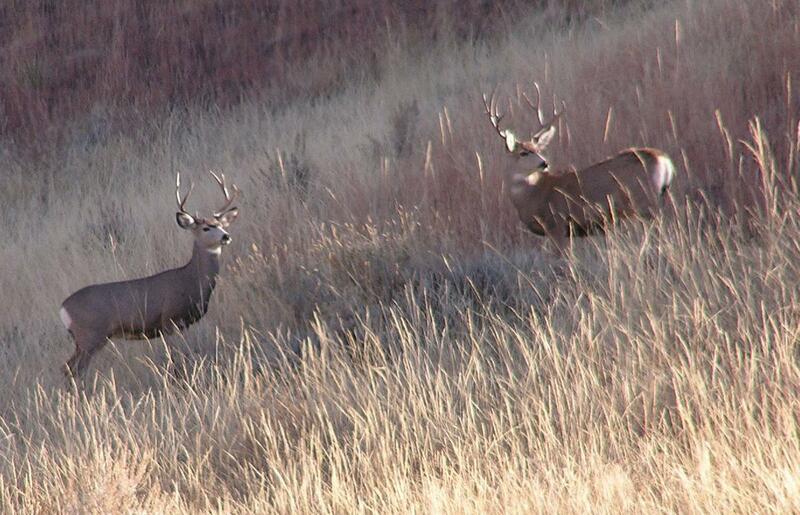 But this Fall it was in wild deer in the state during a focused CWD surveillance throughout south central Montana.